This course is designed to advance the students’ understanding of the theological problems surrounding the Person and place of Jesus Christ in theology. 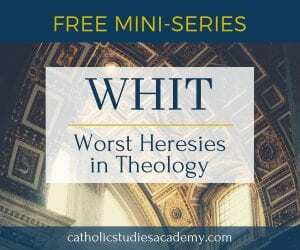 Students will be expected to engage in theological exploration of these problems surrounding the human and historical reality of Jesus of Nazareth in relation to the claims the Church makes surrounding his divinity, his place in salvation, and his significance for the final outcome of God’s act of creation. 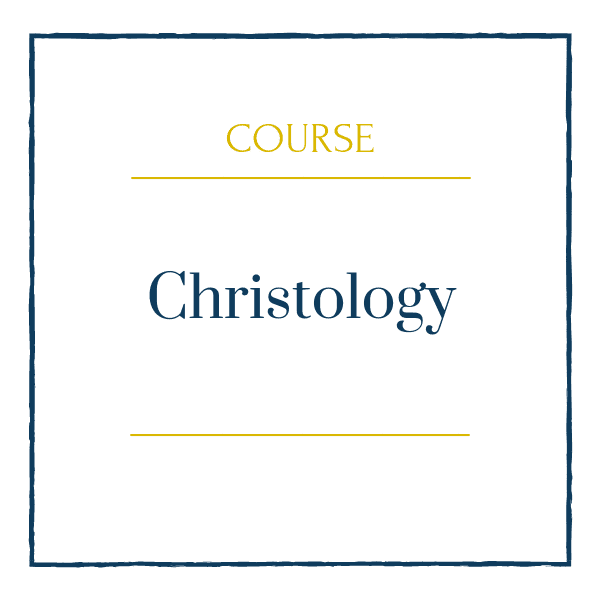 As we explore these questions through an examination of many of the significant figures and events of the history of the Church, students will gain a deeper appreciation of the difficulties of the Christological problem, and the reasons that the Church says what she does, about Christ, and rejects as heresy what she does. 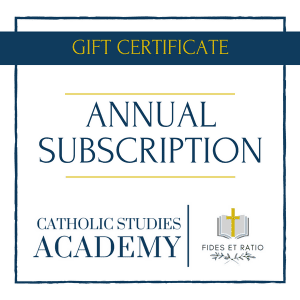 identify the major creedal statements associated with the Councils of Nicaea I, Constantinople I, Ephesus, and Chalcedon, and what particular elements each added to our understanding and articulation of the dogma of Christ.